The Haunted Graveyard is now CLOSED. Thank you for another great Season! 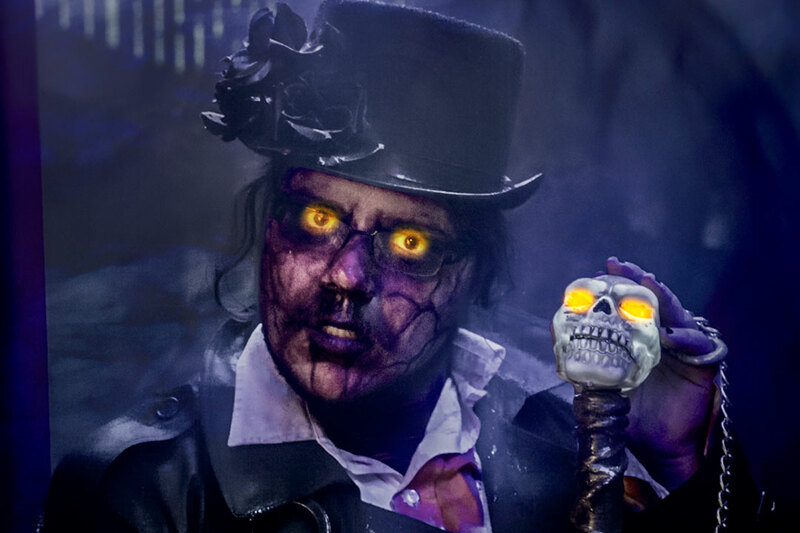 The Haunted Graveyard at Lake Compounce returns to terrify guests on weekends starting September 28th. 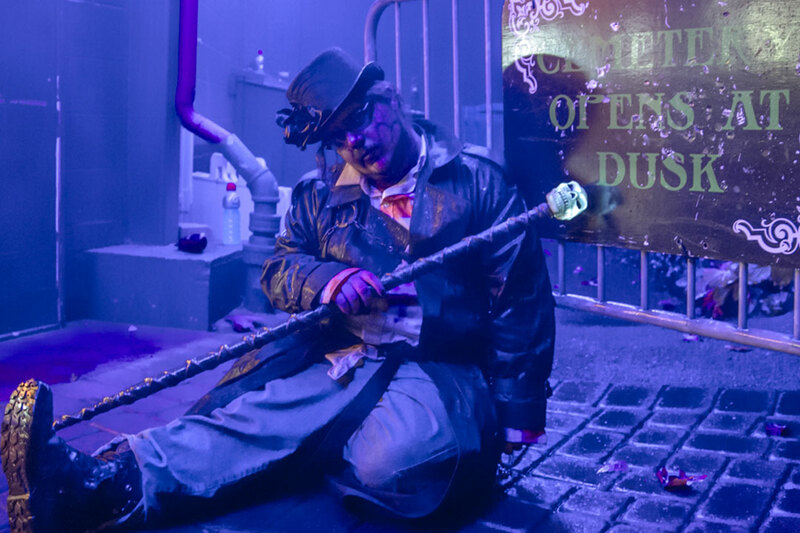 Rides open at 5pm, and The Haunted Graveyard gates open at dusk to take you on a terrifying 1 mile journey through darkly glittering catacombs to an eerie graveyard, to a vampire’s haunt, to a witch’s lair, then onto a misty lake and an ancient temple! Featured on the Travel Channel and in your worst nightmares, come see what everyone is talking about! Combo tickets are available online until 4pm. After that they will be available to purchase at Lake Compounce on the night of your visit. Group tickets for 25-99 people can be purchased online, by phone at 860-583-3300 x6906, or at the gate. Group tickets for 100+ people can be purchased by phone at 860-583-3300 x6906 or at the gate. Tickets purchased less than 2 weeks in advance by phone or at the gate may be subject to a $2 per ticket surcharge. The Zombie Lounge returns to the Croc Pot! 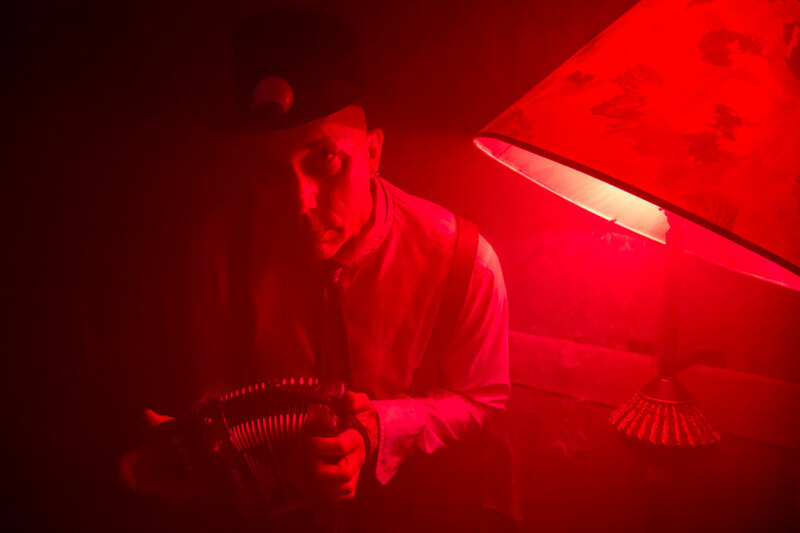 The perfect place to kick back and relax before or after your terrifying trek through The Haunted Graveyard with food, drinks, and live entertainment mixed with a few “Scares!”. Featuring live music, CT brewed craft beer flights, signature Halloween drinks, and Zombie bartenders! 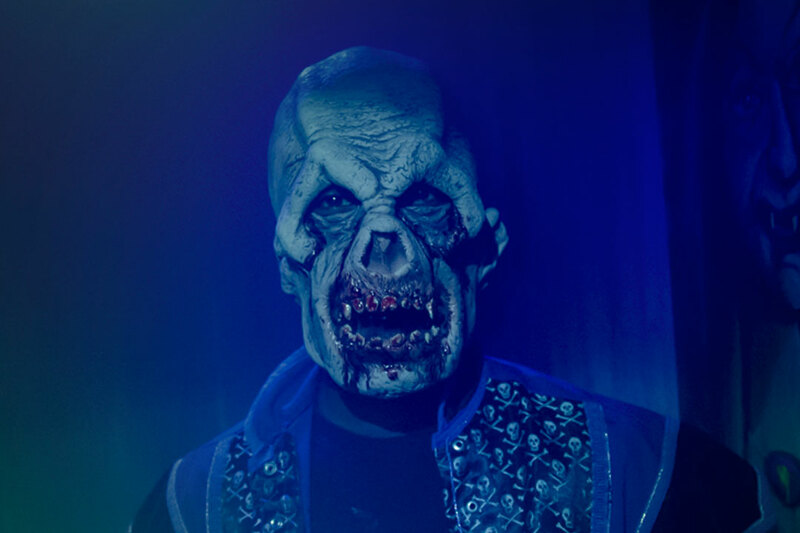 Phace your Phears this Fall on Phobia! 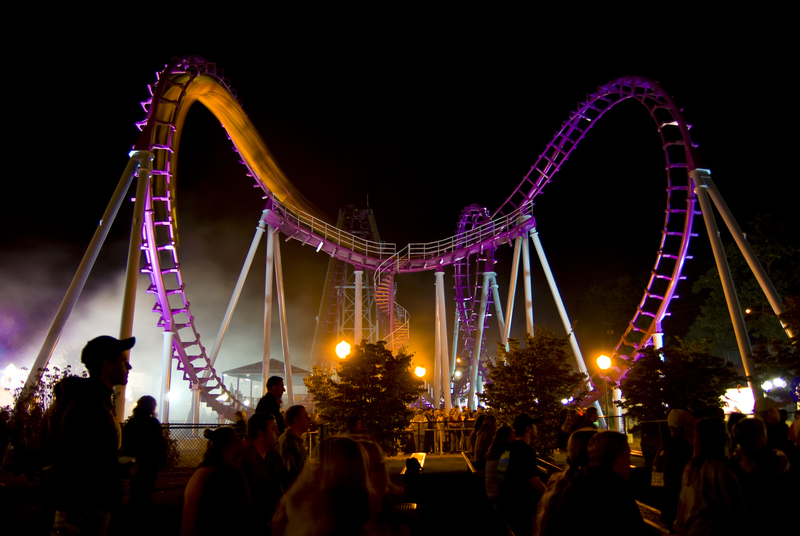 After you’ve survived The Haunted Graveyard, scream for your life while riding Phobia. Grab your bravest friends and conquer New England’s first triple launch coaster together! Don’t worry, the chainsaw can’t reach you when you’re dangling at 150 feet in the air! 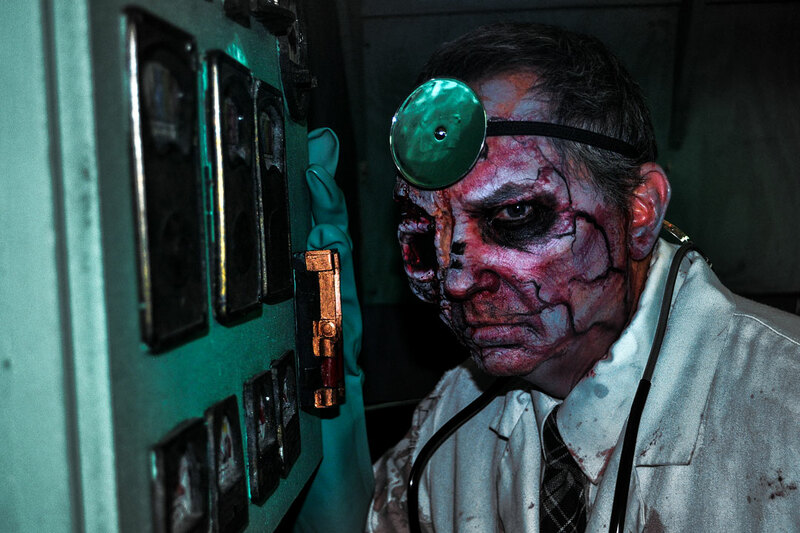 Your worst nightmares come to life as you walk through a variety of different haunted houses ranging from a slaughterhouse to a torture chamber dungeon, and a zombie hospital! Think it’s less scary outside? Think again. Brace yourself as you tread through a cemetery with bodies that never stayed buried, and a claustrophobia inducing cornfield. If you hear the sound of a chainsaw, it’s too late to run. What if we have more than 100 people in our group? 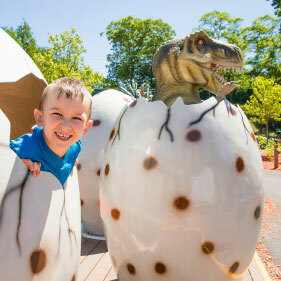 Groups with more than 100 people can purchase tickets at a discounted rate in park on the night of their visit. I am a summer pass holder, but only combo tickets are included online? I have a platinum season pass, but only combo tickets are offered online? 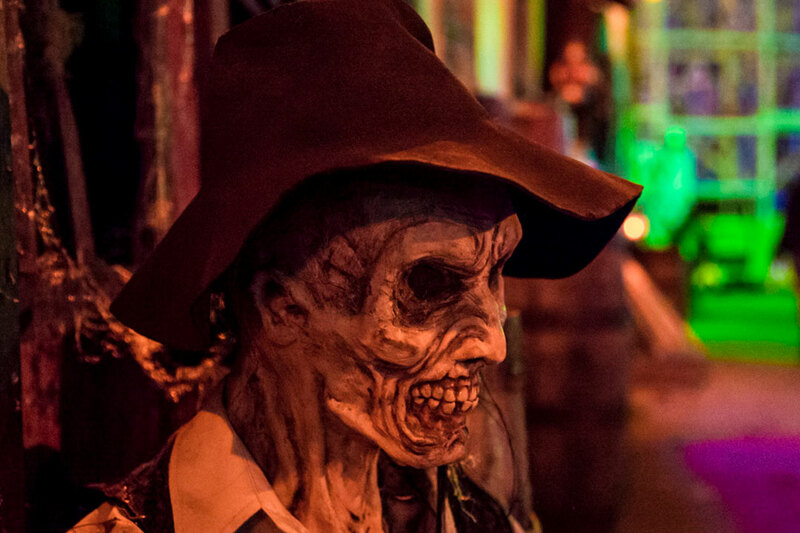 Platinum season pass holders can purchase a Haunted Graveyard walk through only ticket at the gate the night of their visit. I have a diamond season pass, but only combo tickets are offered online? Diamond season pass holders can purchase a Haunted Graveyard walk through only ticket at the gate the night of their visit. Why does my Platinum season pass not include the Haunted Graveyard walk through? The Haunted Graveyard is owned by a separate company, the walk through has never been included with any of our passes for any year. Why does my Diamond season pass not include the Haunted Graveyard walk through? Are all the rides open? 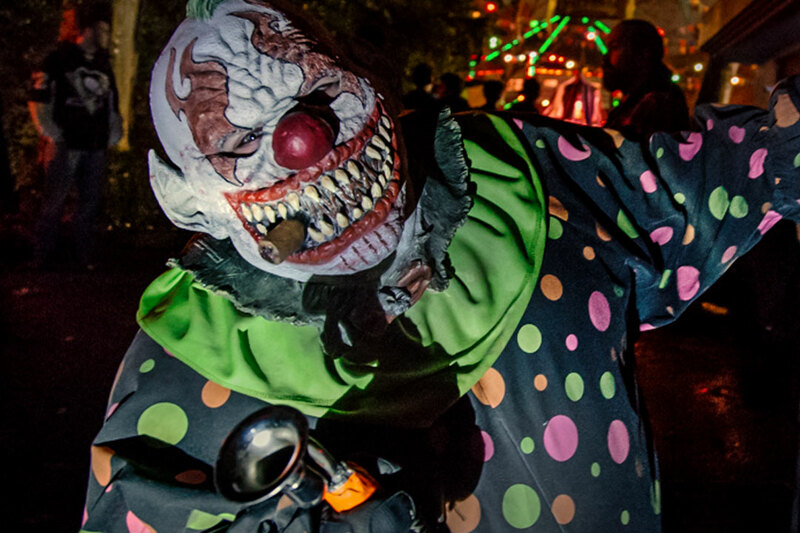 No, we have 17 rides that remain open during The Haunted Graveyard season, weather permitting. The list of rides can be found on the “Scares and Thrills” tab. Can I reserve my spot for the graveyard online? What is a combo ticket? 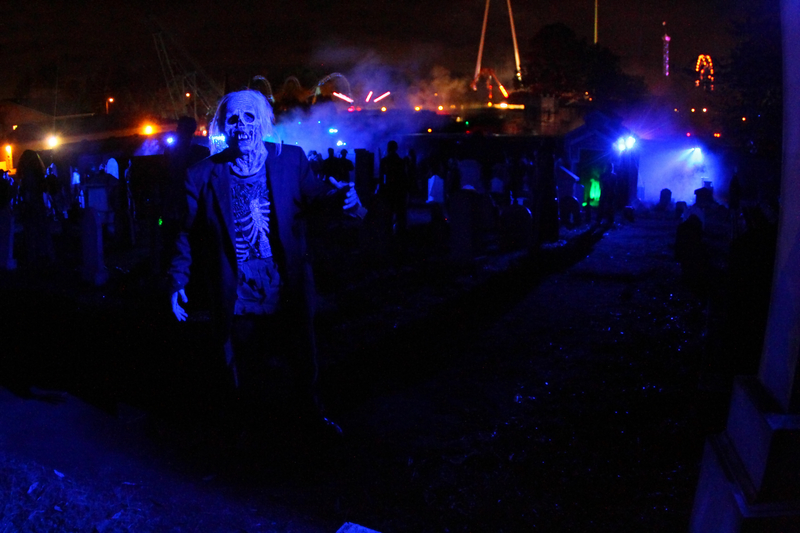 A combo ticket includes admission into Lake Compounce for the rides we have open AND The Haunted Graveyard walk through. If I have a season pass do I still need to pay for the graveyard? Yes. If you are a Diamond or Platinum pass holder you only have to pay for the walkthrough. 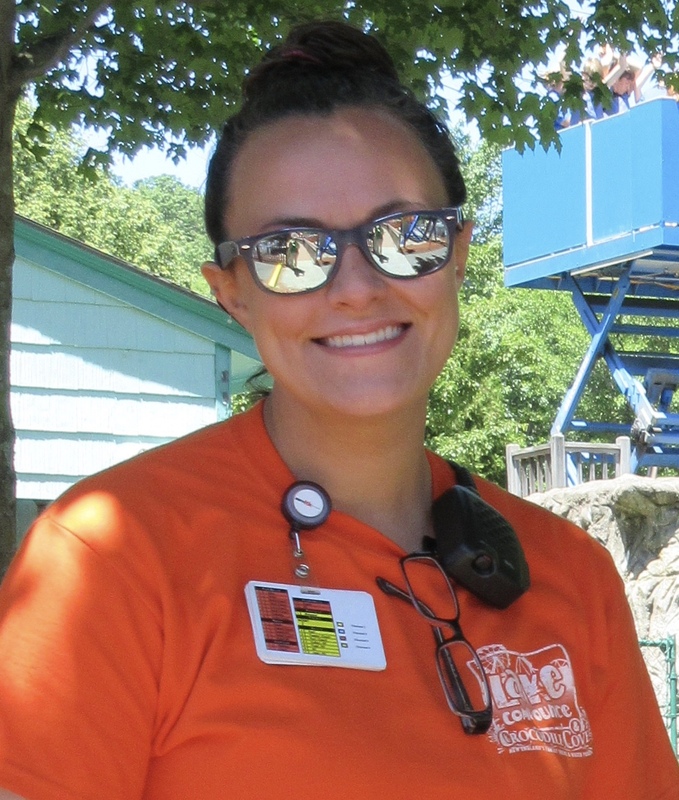 Admission into Lake Compounce is included with your Diamond or Platinum season pass! 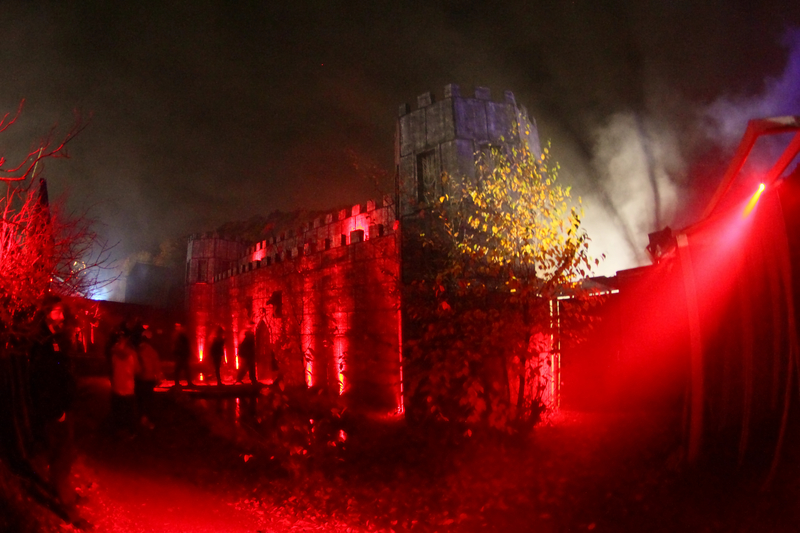 Tickets just for the Haunted Graveyard walkthrough can be purchased at the gate. 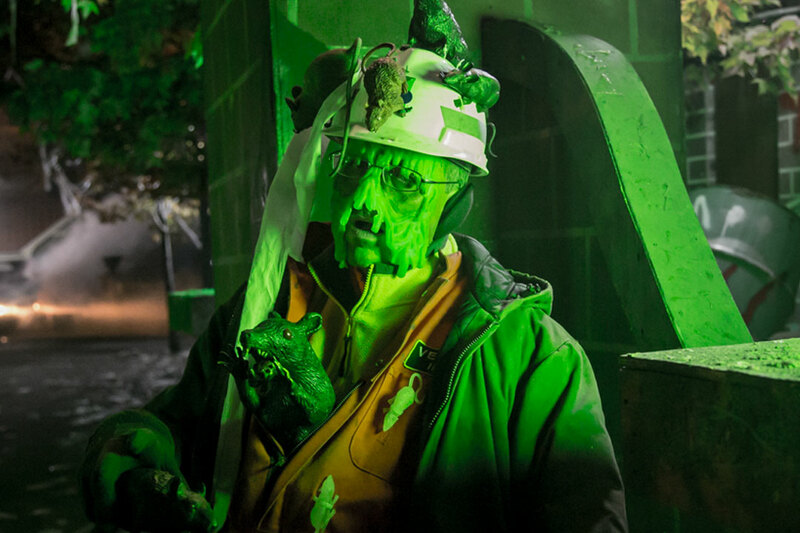 Summer season passes expire on 9/17 and therefore are not valid for entry into Lake Compounce during the Haunted Graveyard season. What weekends are the busiest? Which are the slowest? The last three weekends are the busiest and the first two weekends are slower. Can I wear a costume to the park? Yes, but no weapons, capes or masks are allowed. 17 of our rides are open, weather permitting. The list can be found under the “Scares and Thrills” Tab.